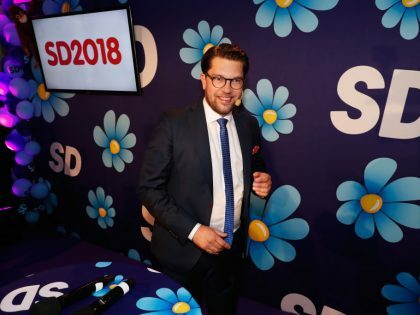 On Sunday, the far right had its best ever result in Sweden. And they're pushing the rest of the political spectrum to capitulate to their agenda. 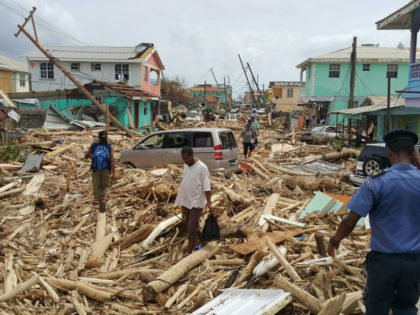 Hurricane Maria as the latest battle in a 500 year war.